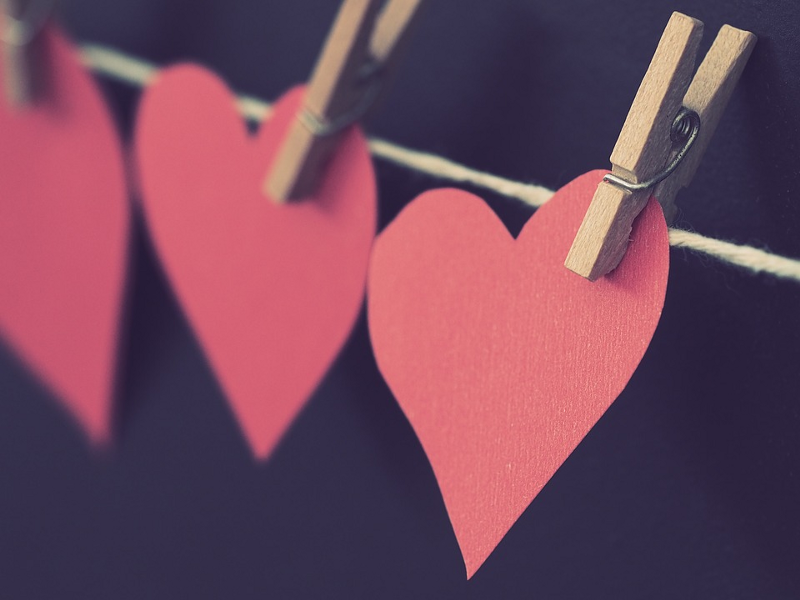 Help us celebrate Valentine’s Day by sending in your special love story for us to share. We’re still a few weeks away from Valentine’s Day, but you can already sense that warm, cozy feeling inside. The weather is the coldest it has been all winter, and snow is coming down. The holidays are in our rearview mirror, and spring will be here before we know it. Everywhere you go, stores are preparing for Valentine’s Day. Restaurants are promoting prix fixe menus. Jewelry stores are showcasing their most brilliant stones. Flower shops are displaying their most romantic arrangements. Media companies and romance don’t often go hand in hand, but we started to change that over the last few years, and we want to go even further this year. We are working on special, fabulously-romantic stories about local couples who have been together for impressively long times. But we’re looking for more. We’re calling on you, the residents of this great town, to send in your special love story for us to share with everyone. • How did you and your husband/wife first meet? • Where was the first place you went on a date? • What is the most romantic thing you have done together? • What makes you stand out as a couple? • What lessons do you have to share with budding romances and young couples alike? We want to share your story during this season of love. Send in your romantic story, and a high resolution photo of you and your special someone, to news@cherryhillsun.com. The Sun Newspapers will select one random submission from its entire coverage area to win a $75 gift card to The Riverwinds Restaurant in West Deptford.